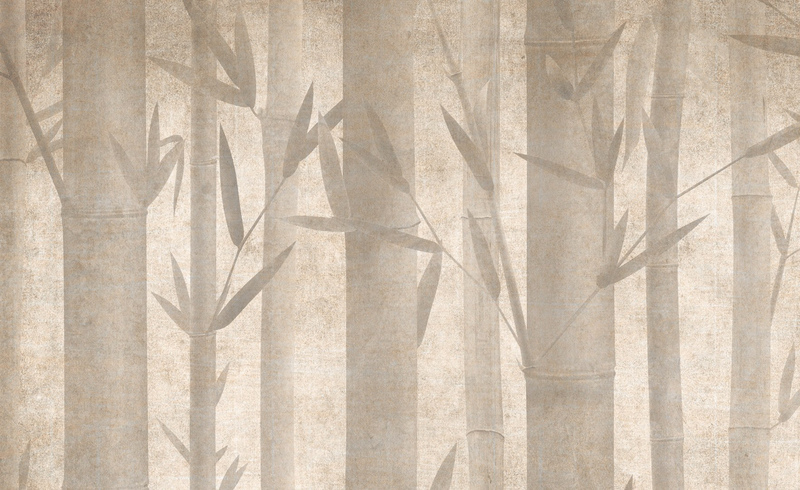 This page collects the main information needed to reach in Crespi Cup 2019. The entrance to all the demonstrations, conferences and performances is totally free, and also some didactic laboratories. 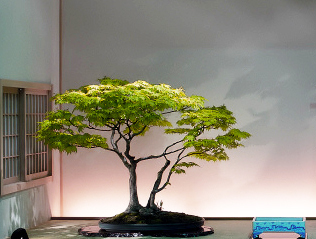 During the event, visit the most famous bonsai museum in the world! In the museum, born in 1991, are exposed centuries-old trees such as the incredible exemplar of Ficus retusa Linn, but also ancient pots. 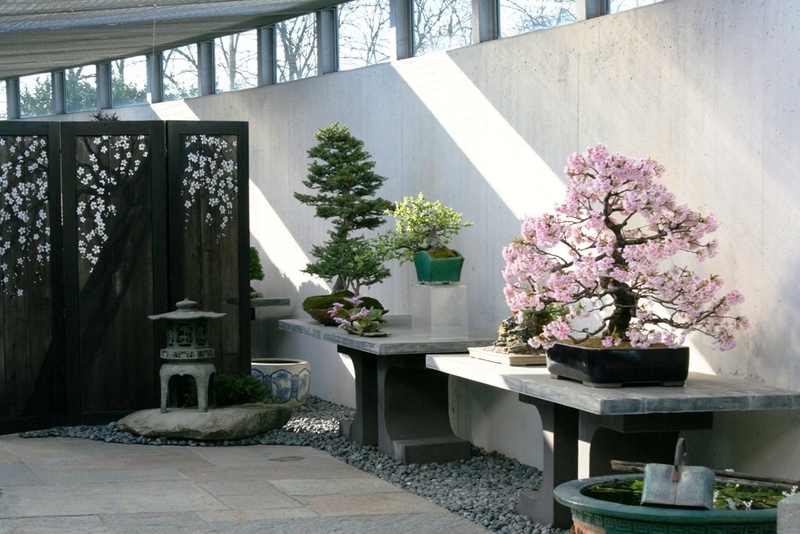 Crespi Bonsai Museum, entrance 5,00 €. Children up to 12 years old and adults over 65 free. 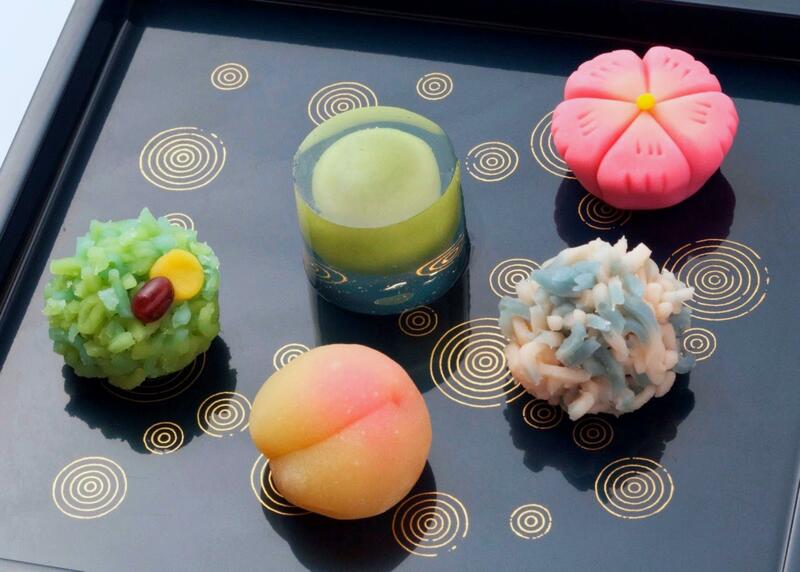 Every afternoon tea tasting and typical Japanese sweets. 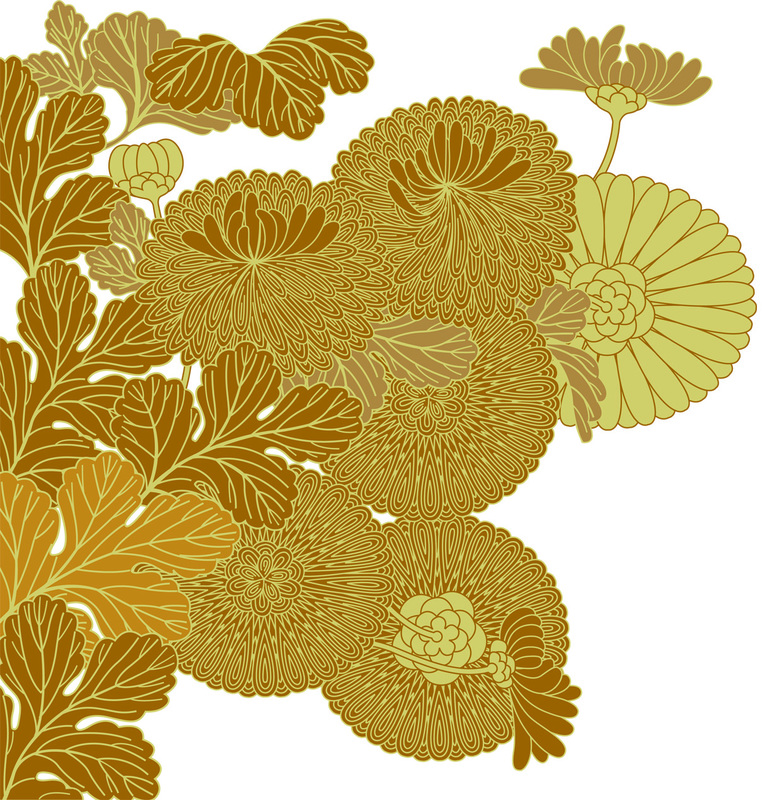 A market where you can find jewels, kimono, obi, oriental items and books. 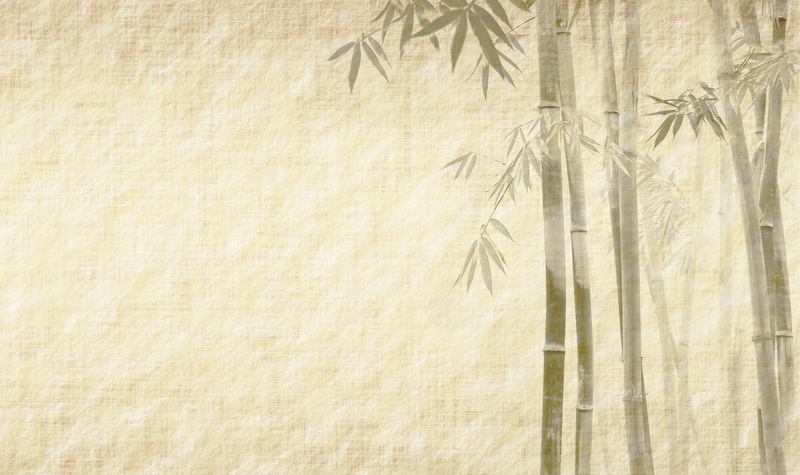 A big area is dedicated to teas, ceramics and tea pots. 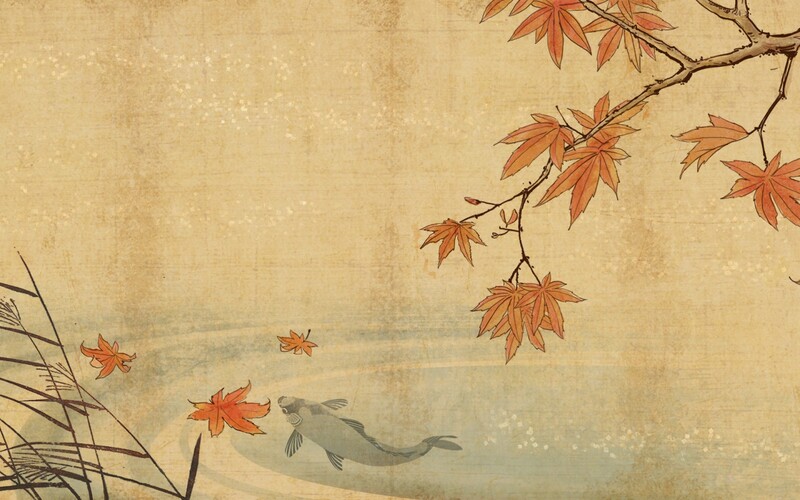 Saturday and Sunday: 9.00-7.00. 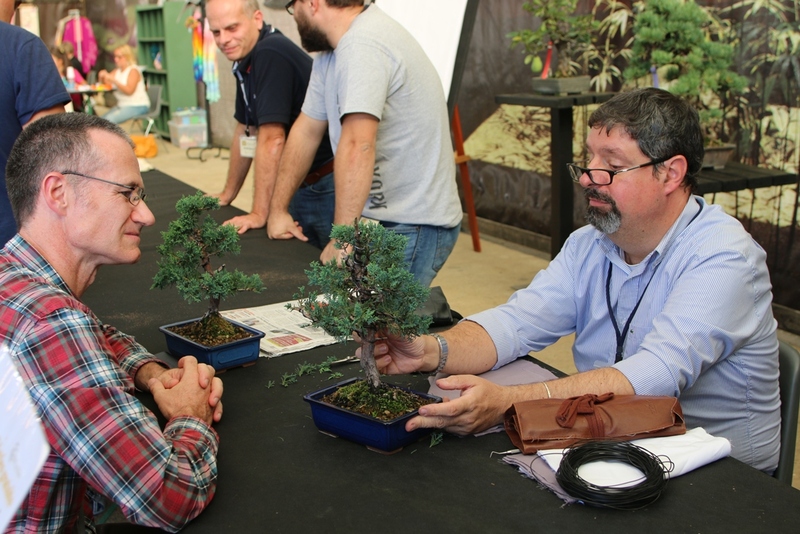 Free didactic workshop: “An Idea for your bonsai: suggestions and advices for keeping and training”, held by the students of University of Bonsai and Gaetano Settembrini. 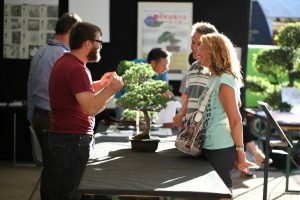 Come to visit the competitions scheduled during the 13th International Bonsai & Suiseki Meeting: it is enough to vote the bonsai tree you like best, according to your own judgment, from the exhibition-competition “Enthusiasts’ Exhibition”. 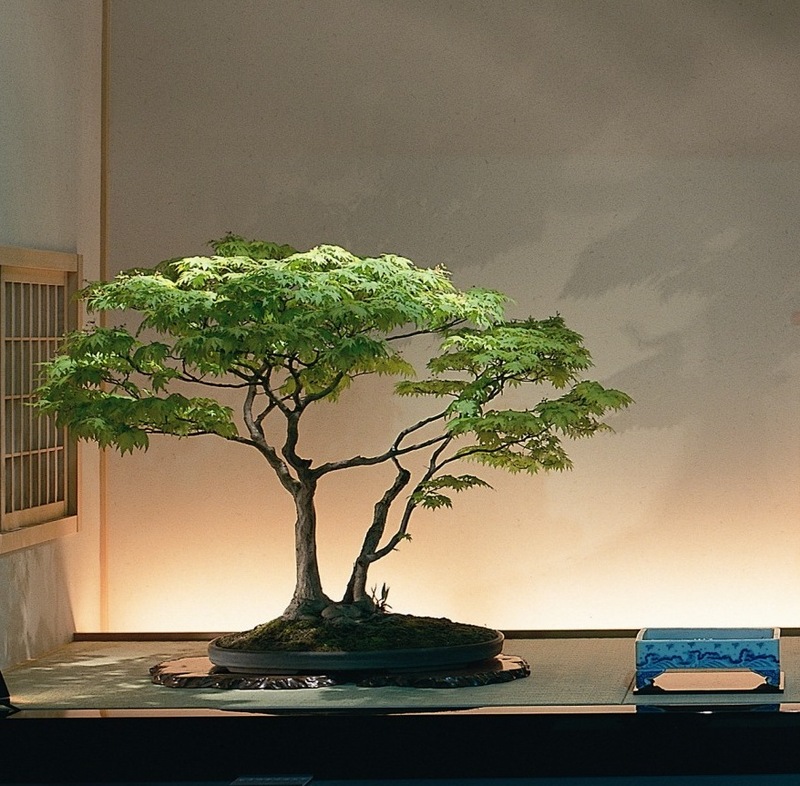 Among all those who will vote, the winner of a beautiful bonsai will be drawn. The airport of MILANO MALPENSA is 20 km from San Lorenzo di Parabiago. The airport of MILANO LINATE, is 50 km from San Lorenzo di Parabiago. The airport of ORIO AL SERIO, is 70 km from San Lorenzo di Parabiago. From Milan by train: from the Porta Garibaldi Station leaves trains (about each 30/60 minutes) that reach Parabiago. The Parabiago station is 3 km from Crespi Bonsai.